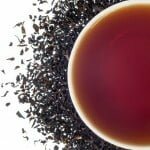 Ceylon black tea with traditional English breakfast tea flavor. 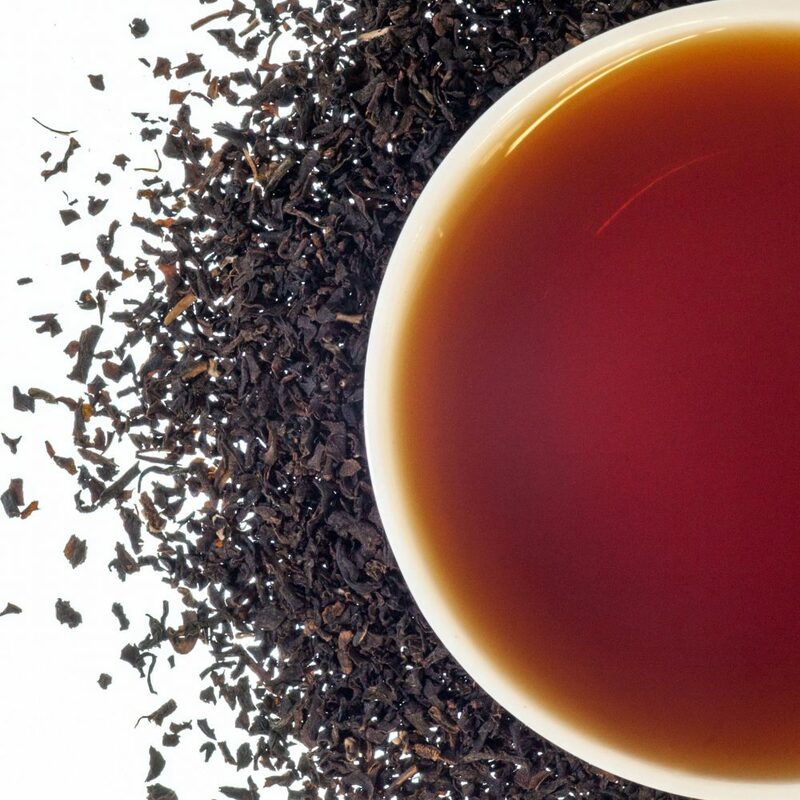 English Breakfast is a black tea made with Ceylon tea leaves. This tea has a classic British Style tea taste and aroma. 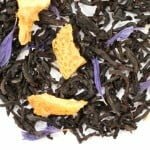 It is full bodied and smooth 4 oz, serves 50 delicious cups of tea.